Comedy is hugely popular in Malaysia, but there isn’t much choice if you’re looking for quality homegrown content in English. And while Astro AWANI is synonymous with News and Current Affairs, there’s always room for engaging, relevant content. 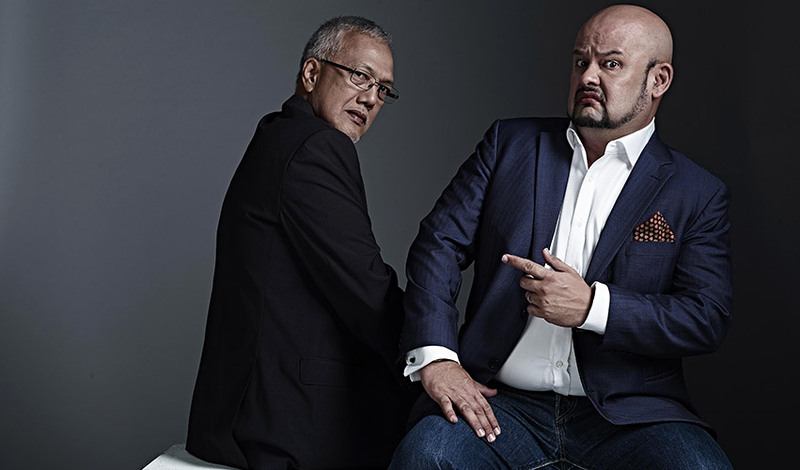 Obviously Harith Iskander is a joint production which brings together Malaysia’s #1 News Channel and the wit and wisdom of the King of Malaysian Stand-up Comedy. Featuring celebrity guests, and live music led by Michael Veerapen, the show airs every Saturday from 9:30pm to 10:30pm. 1. Awarded ASIA’S BEST STAND UP COMEDIAN - Top Ten Magazine. 2. Known as the Godfather of Stand Up Comedy in Malaysia. 5. Once performed at Zoo Negara in front of a group of otters.